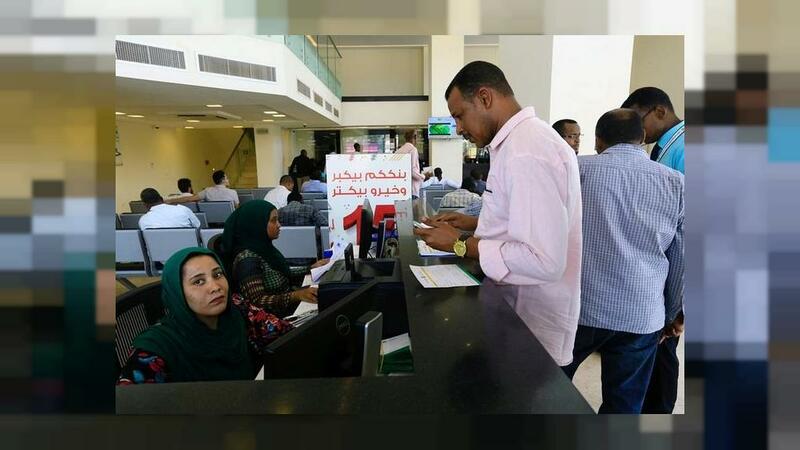 Sudan is heading towards an emergency reform plan in order to revive its ailing economy. Prime Minister Moataz Moussa announced to parliament of the 15-month emergency economic-reform plan on Wednesday. It also includes further austerity measures. The measures include slashing all tax exemptions except for materials needed for production, withdrawing some vehicles provided to officials, among others. The prime minister also highlighted plans to establish a commodity exchange for gold and currencies. The country’s economy has been struggling since the south seceded in 2011, taking a huge share of oil, once a major export. It has also been enduring miserable economic conditions in recent months despite hopes last year that the lifting of US sanctions in place since 1997 would boost the country’s fortunes. The government has been trying to slash expenditures as it continues to grapple with an acute foreign exchange shortage and inflation above 65 per cent for several months. The central bank has twice devalued the Sudan pound this year. The pound currently trades at 41 to the dollar on the black market, while the official rate is 28 to the dollar. In September president Omar al Bashir cut the number of ministries. He also announced his second major government reshuffle in the space of four months, a move aimed at fixing a crisis-hit economy. Bashir also pledged to tackle corruption and reform the national economy, promising more subsidies for the poorest, increased productivity and revenues, and finance for agricultural schemes. Sudan ousted two autocrats in three days. Here’s what’s next! The story continues: On the streets of Khartoum! Who is General Abdel Fattah al-Burhan?